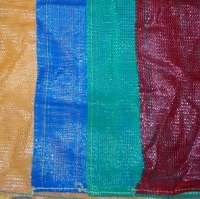 PP Woven Sack can be beautifully coloured. 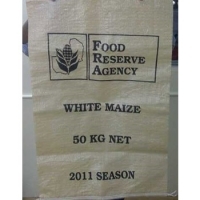 PP & HDPE Woven Sack - both can be coated, printed and with all the special features that one can think about. 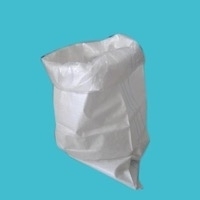 PP Woven Sack is made from virgin Polypropylene material in white colour or other colours as required by the customer. 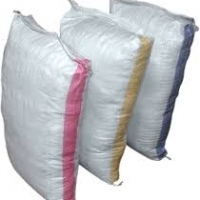 These bags are very strong and can load 5 Kilo to 100 Kilo of material. 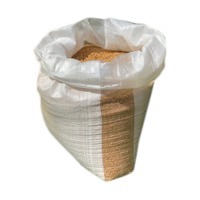 These food grade bags can be used for storing and transporting grain, wheat, barley, etc. 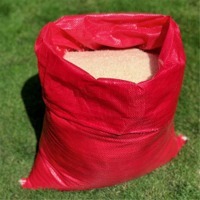 These bags can also be used for transporting building material, etc. 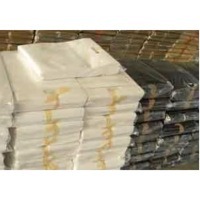 If the bags are required to be stored outside, we can provide UV stabilisation as well. Short on time? Let woven-sacks sellers contact you. PP woven sack can be with a transparent gusset, or fully transparent or coloured. These are similar to the PP woven sacks but easily reveal what is stored inside. Also because of the gusset, these are more stable when stored. Capacity ranges from 20 Kilo to 50 Kilo. 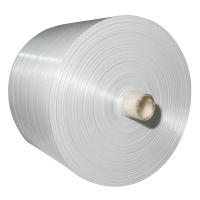 PP Woven sacks can also be manufactured using ultrasonic hemming machines. This helps as there is no fraying and no thread is used in the hemming. 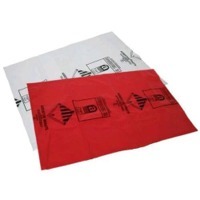 The result is cleaner bags without contamination. 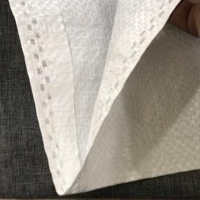 PP Woven Sack with PE liner can be made using virgin materials. 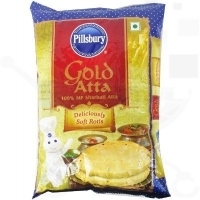 These bags are ideally suitable for packing sugar. 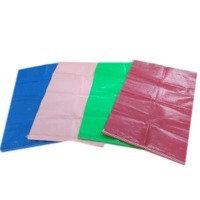 These are moisture resistant and water proof bags. These can also be coloured and printed. 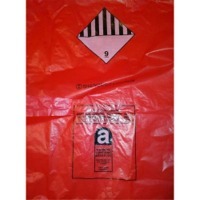 Other such bags are also used for packing Asbestos. We can make UN certified bags also. 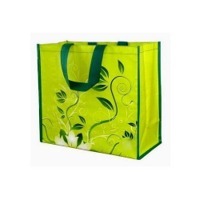 Product Details: Capacity 10 kg Material Polypropylene Pattern Printed Thickness 100 GSM Size 40 x 20 x 30 cm Coated Type BOPP Coated We are involved in providing a varied series of Woven Carry Bag. Our products are made under the management of dexterous experts in compliance with universal industry principles. Note: Prices may vary as per product specification. Product Details: Storage Capacity 20 kg Color Transparent or With Transparent Window Dimension 50 x 80 cm Thickness 65 GSM By keeping track with the modern trends, we are bringing forward a wide series of Woven Transparent Bag to our valued patrons. Note: Prices may vary as per product specification. 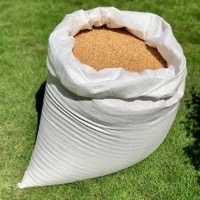 Sand bag Prompt shipments are available for sand bags of varieties sizes. 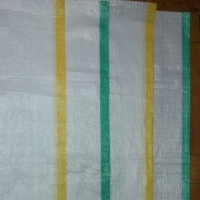 It is made of 100% natural jute fiber and is biodegradable. Suitable for protecting river bank from erosion and military use. 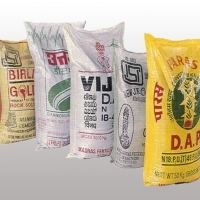 Apart from sand bag also we can supply jute bags, hessian cloth, cotton packing sacks, jute yarn, jute felt, jute sliver, sand bag, soil saver (geo jute), raw jute & all types of jute goods. Only genuine and professional buyers are requested to contact along with detail specification, quantity and port of discharge information.